Training in Electrical is pleased to be able to offer our learners a fantastic discounted rate for overnight accommodation including an evening meal or breakfast while training at our centre. 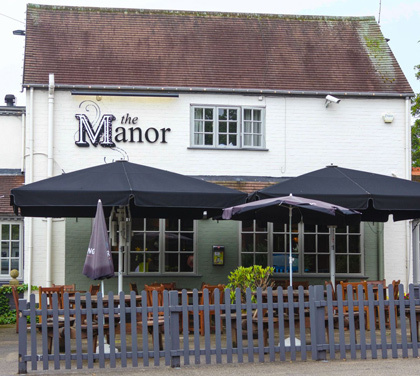 The Manor Bar and Restaurant is a modern family run public house which offers a homely atmosphere and a well-stocked bar along with excellent accommodation. 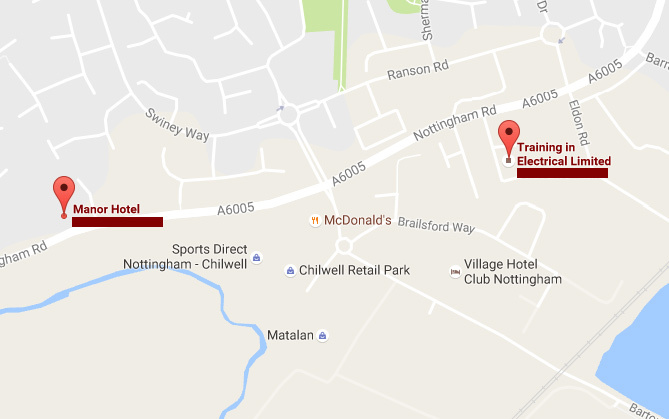 After a recent multi-million pound refurbishment, The Manor is the perfect place for your accommodation located in the Toton / Attenborough area of Nottinghamshire, ideally located within 1 minute from our electrical training centre. When booking your accommodation please mention Training in Electrical for a discounted price of only £45.00 per night including an evening meal or breakfast. 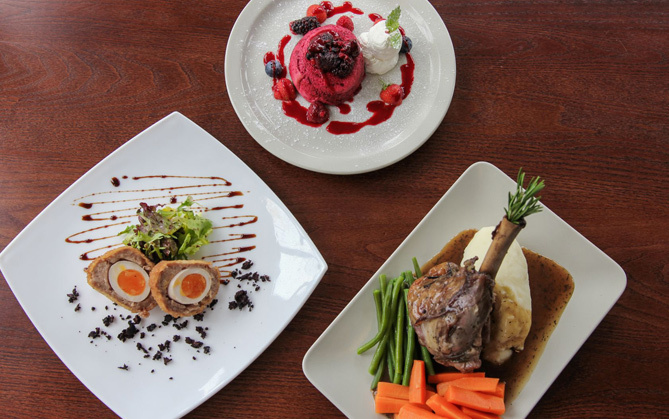 The Manor offers a fantastic range of food and is an ideal venue to relax and study whilst training with us. With quick and easy access from junction 25 of the M1 and plenty of parking makes The Manor an ideal location for travelling students. 1 minute drive to our training centre. 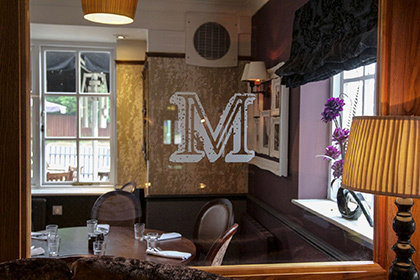 The Manor offers incredible food and their latest menu can be downloaded HERE.